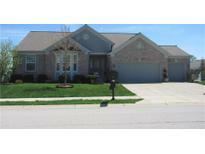 Below you can view all the homes for sale in the Summer Ridge subdivision located in Brownsburg Indiana. 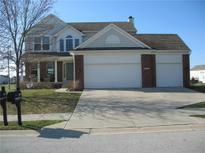 Listings in Summer Ridge are updated daily from data we receive from the Indianapolis multiple listing service. To learn more about any of these homes or to receive custom notifications when a new property is listed for sale in Summer Ridge, give us a call at 480-577-2304. Exterior offers a large covered front porch and a large deck overlooking an expansive open area with ponds & walking trail. See today! MLS#21630751. Carpenter, REALTORS®. Large lot backs up to common area, and walking trail and lake. MLS#21615840. CENTURY 21 Scheetz. What a wonderful place to call home! Seller will provide Home Warranty. MLS#21607032. Carpenter, REALTORS®.